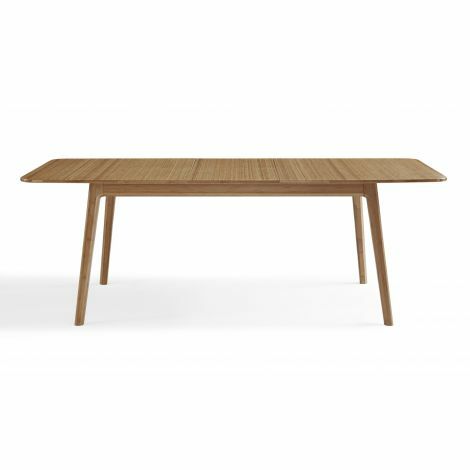 The Mija Laurel Extendable Dining Table is stunning piece in a more compact size making it the ideal choice for small spaces. 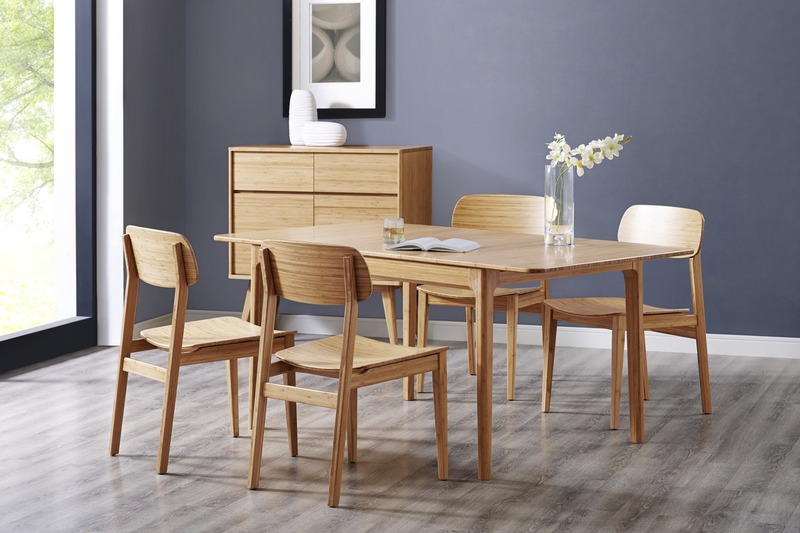 Inspired by Scandinavian modernism, Haiku’s Mija Laural Extendable Dining Table by Greenington, combines beautiful design, rich color, and a winning green sustainability story. 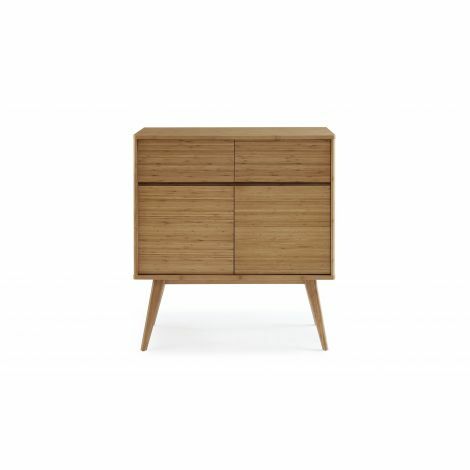 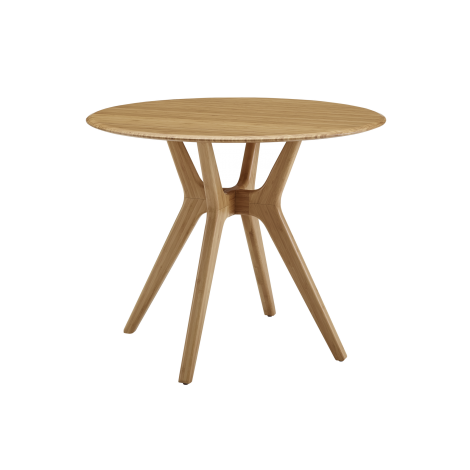 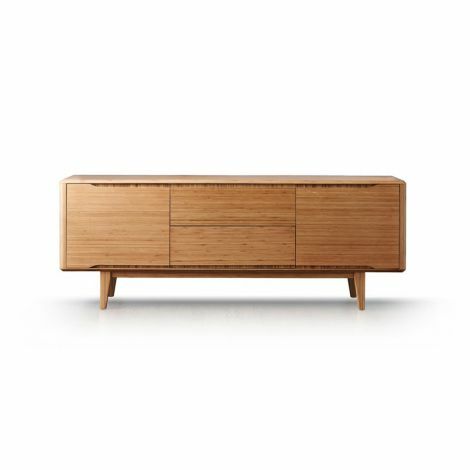 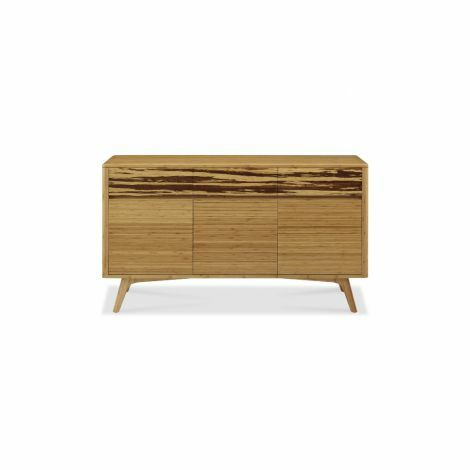 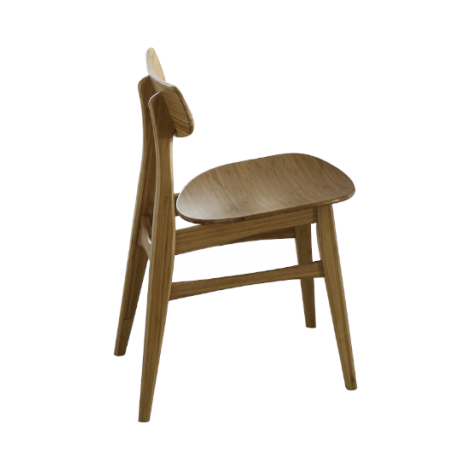 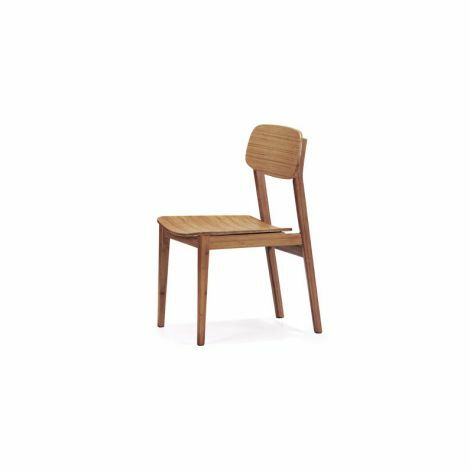 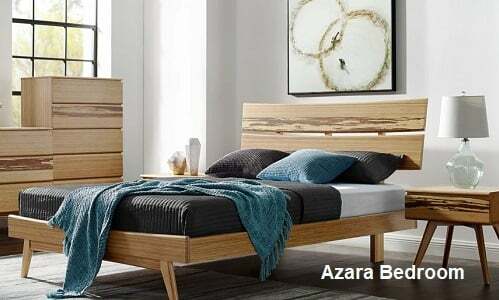 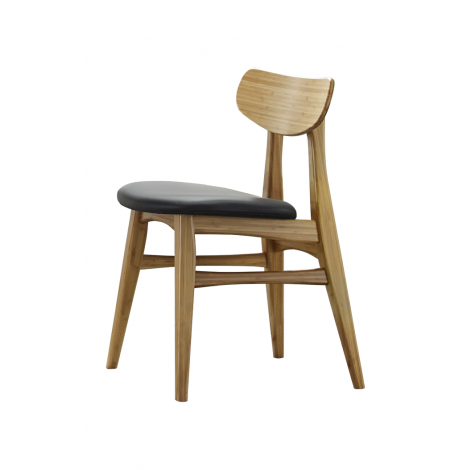 Showcasing the beautiful bamboo grain, the Mija tabletop expands to 68” with a simple, smooth pull, allowing easy opening of the generous 18” self-storing butterfly leaf. 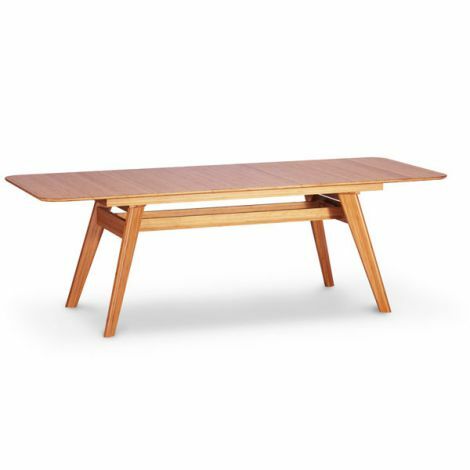 After guests depart, the leaf easily folds up and stores neatly under the table top. 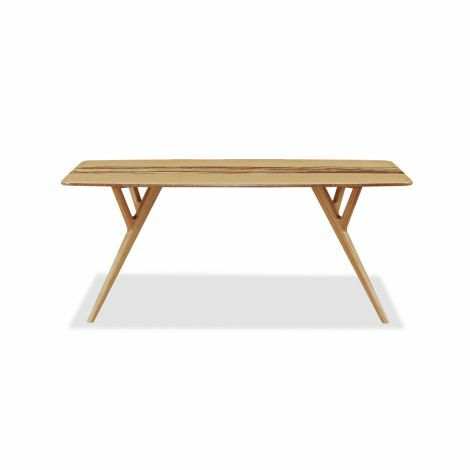 Haiku’s Mija Laurel Extendable Dining Table is crafted in 100% solid Moso bamboo, a grass that reaches maturity in 5 years or less and releases nearly 35 percent more oxygen back into the atmosphere than equivalent stands of trees. 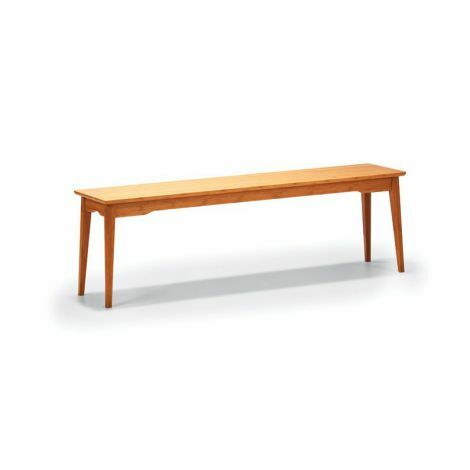 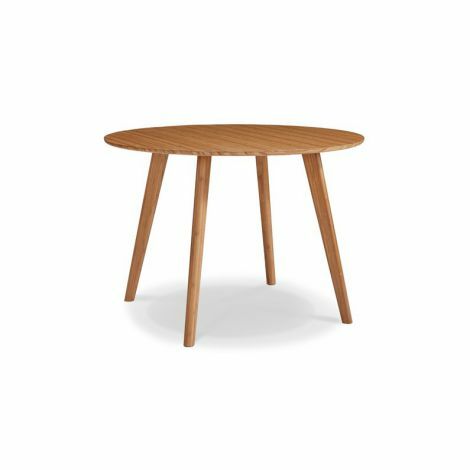 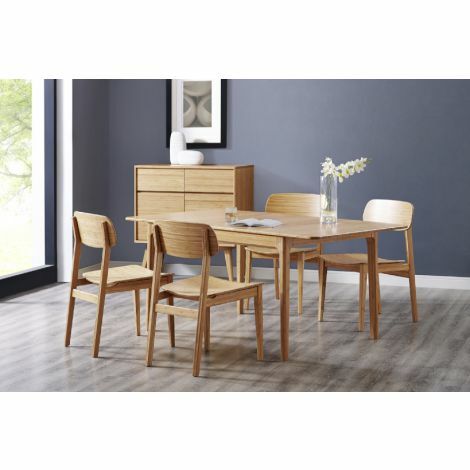 The Mija Laurel Dining Table brings the simple elegance of Mid-Century design into the modern home and makes it easy for you to promote sustainability in a lovely, classic and functional way in your home.